On another note, in a few hours from now, there will be a blog layout update. More on that to follow soon, I'm just asking you to be patient while things move around or stop working for a while :) Thanks! 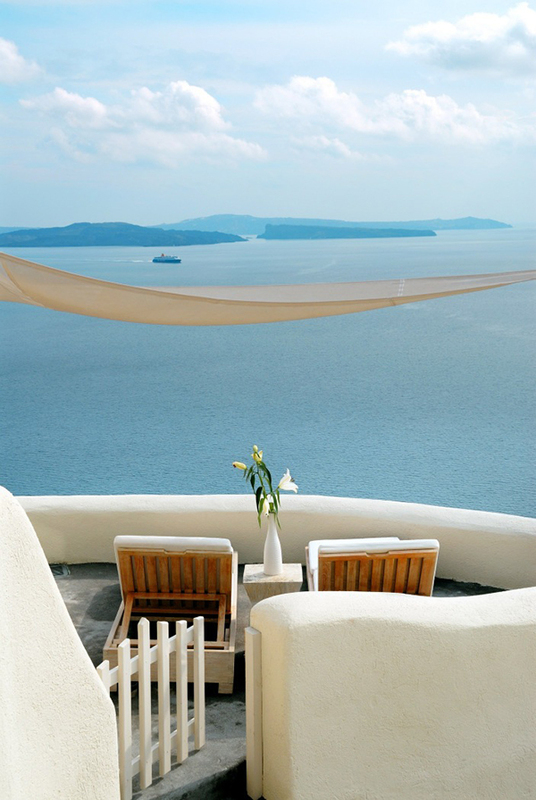 4 comments on "Mystique hotel, Santorini + blog update"
So beautiful!! 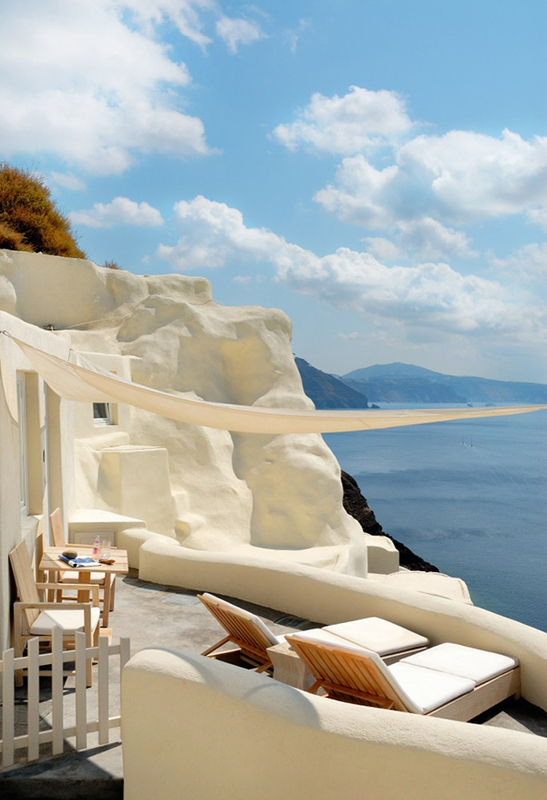 I'd really love to go there. Love your new layout … feels lighter and fresher somehow! Hotel and new layout, both beautiful!! !